Friday, March 15th, 2013 at 1:07pm. Anyone ready to celebrate the next holiday? How about St. Patty's Day - Dallas style. 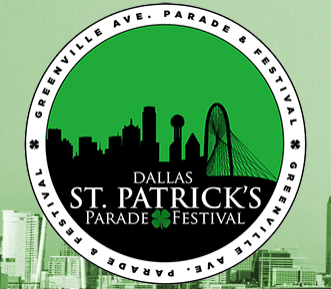 Dallas's signature St. Patty's Day parade commences this Saturday at 11:00am at the intersection of Greenville and Wellon St. and makes it way all the way to SMU Blvd. 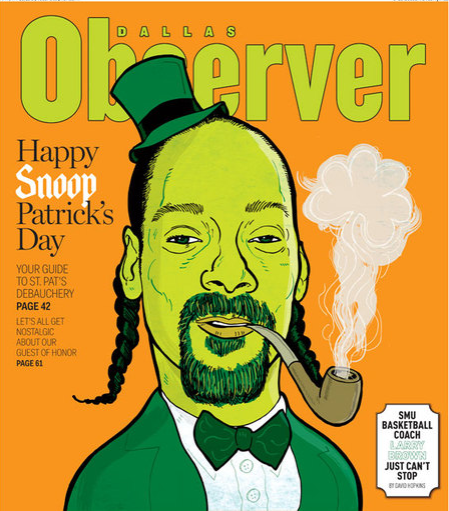 This year the Dallas Observer is going big by hosting Snoop Dog at the end of the parade on Saturday. The concert will take place at the Energy Square Parking Lot, located on the northwest corner of Greenville and University. Gates to the concert open at noon and at 12:30, the opening bands will start and eventually end with Snoop. The concert should be over close to 6:00pm so be prepared and ready for a full day of action and lots of green! Happy Early St. Patty/Snoop Day to all of our Dallasites! 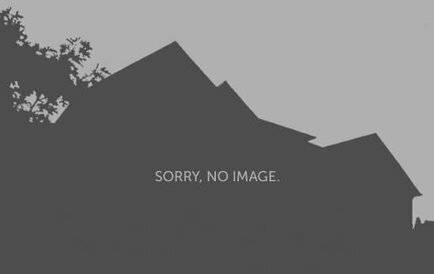 Moving to Dallas - to rent or to buy? Tuesday, March 12th, 2013 at 3:57am. Ahh Dallas. The jewel in the ten-gallon hat that is Texas. Big open spaces, big dreams and big hair. But is it right for you, and if it is, do you rent or buy a home when moving here? 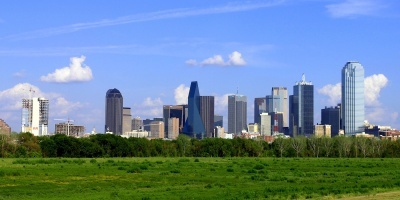 This can often be a divisive issue for newcomers relocating to Dallas, especially for those who are unfamiliar with the area and the neighborhoods. One the one hand you don't want to rush into a home purchase that may turn out to be a bad decision, but on the other, neither do you want to have to move twice, especially if you have children entering the school system. So what do you do? Flip a coin? Monday, March 11th, 2013 at 2:54pm. Dallas Luxury Realty is hosting a happy hour benefiting Variety of Texas, one of our favorite charities! Thanks to the agents at Dallas Luxury Realty and Trinity Title, who are also hosting, this event will take place on Wednesday, March 20th from 5:00PM to 7:00PM at Arcodoro & Pomodoro at the Crescent in Uptown Dallas. Tuesday, March 5th, 2013 at 6:08am. Spring is fast approaching and the weather is heating up in North Texas. Are you looking for something fun and new to do in Uptown this month? How about the Uptown Dishcrawl! Dallas Dishcrawl is finally coming to Uptown, bringing groups of people together through the excitment of Dallas's finest foods and restuarants. Not sure what the Dishcrawl is? By grouping local restaurants, chefs and the local people themselves, Dishcrawl takes you to four Uptown restaurants in one month for as little as $45 per ticket. 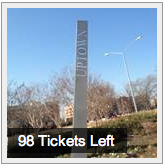 Don't miss this great opportunity to learn about all the dining options Uptown has to offer!